What: The 14th annual Consumer Experience Symposium: Leveraging Technology and Human Factors to Create Optimal Customer Experiences. This yearly event brings together a panel of industry experts to debate and discuss topics related to shopping, consumers and how retailers do business. What: Guest Chef Day at the University of North Texas’ student-run restaurant, the Club at Gateway. 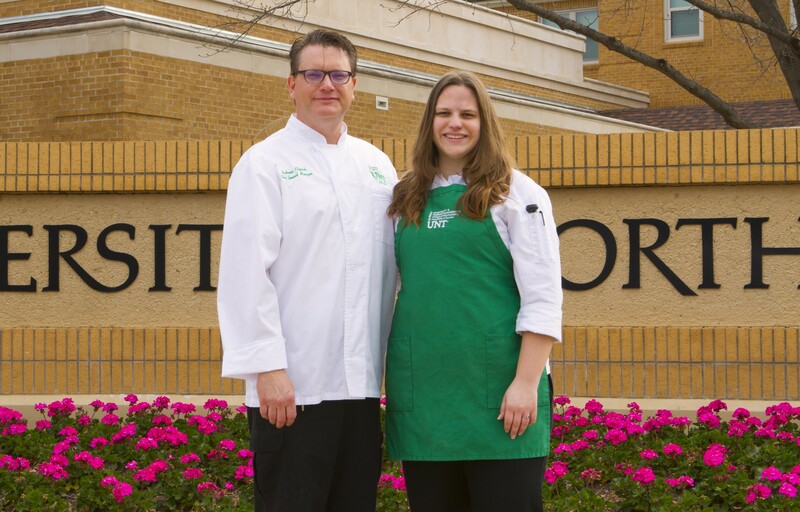 Who: This year’s guest chefs are Andrew Klipsch, head chef at Bruce Hall Cafeteria, UNT’s busiest dining halls and his daughter, Nastassja Klipsch, who has helped her dad in the kitchen at their home since age 4 and was working with him as a culinary professional by age 14. 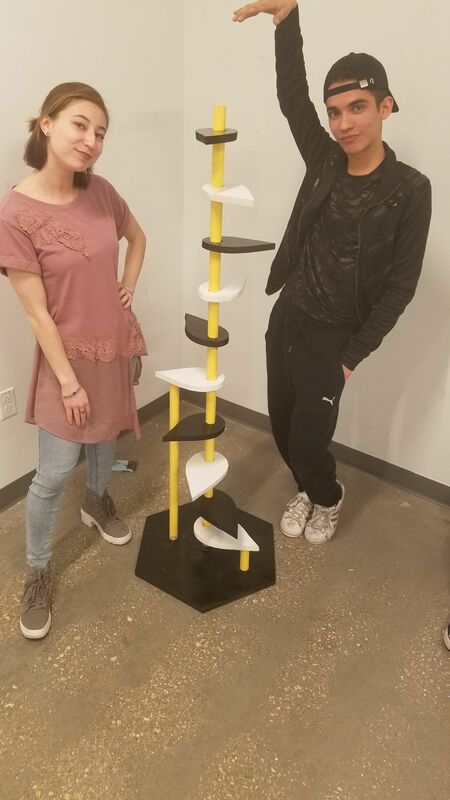 What: University of North Texas Department of Studio Art students build and sell “Sculptures for a Cause” to benefit Denton’s Linda McNatt Animal Care and Adoption Center. The University of North Texas welcomes Tamara Brown as its new executive dean of the College of Liberal Arts and Social Sciences. 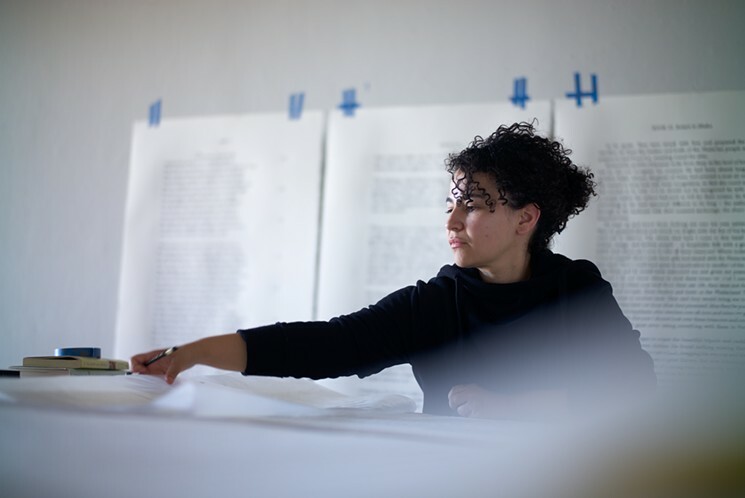 Brown will be responsible for the largest college on campus, which has 9,000 students and is made up of more than 22 academic departments and programs such as anthropology, media arts and political science. 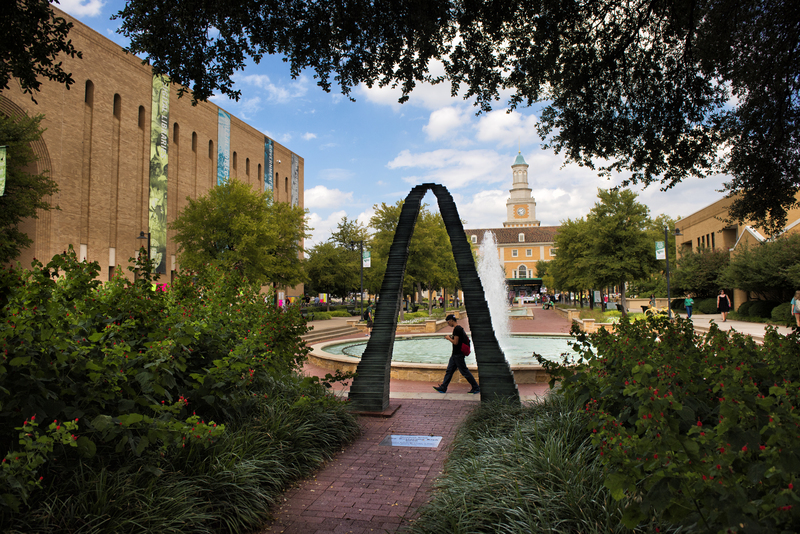 Registration is now open for the March 29, 2019, University of North Texas College of Health and Public Service 2019 Master of Public Administration Annual Alumni-Student Conference and Luncheon. This year’s theme, Emerging Together: Working in Unity for Community, will celebrate the power of public service and focus on how communities come together to overcome difficult times, such as major disasters and other tragedies. 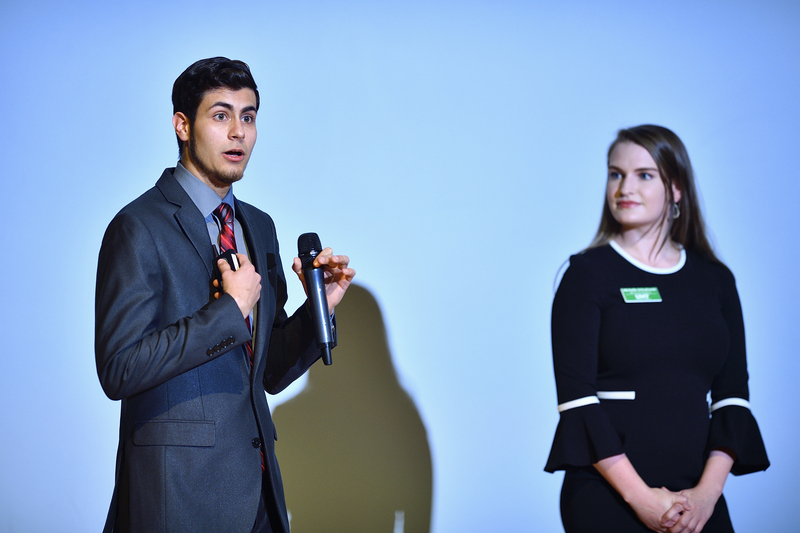 An app aimed at connecting aspiring artists with renowned, experienced musicians who can provide valuable performance critiques via written, audio or video upload was the presentation that won the top $20,000 prize in UNT’s first Ed Tech Ascend pitch competition. Inspired by the hit show Shark Tank®, the pitch competition – Ed Tech Ascend – offered $25,000 in prizes, including the top prize of $20,000 and a second-place prize of $5,000. UNT M.B.A. students Michelle Schodowski and Charles Laws put forward the winning pitch. DENTON (UNT), Texas — An 11-year-old journalist who’s made headlines for his work reporting on national elections is about to make the news again. 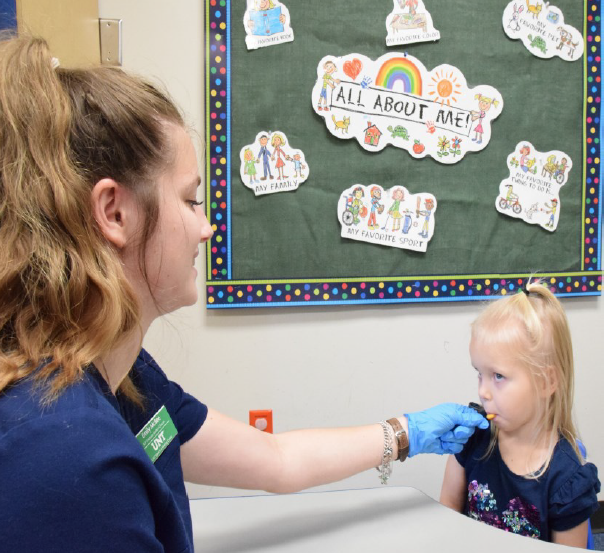 Young, yet already intrepid, reporter Phoenix Legg was invited to the University of North Texas to spend the day as an honorary journalism student. His first stop was a meeting with UNT President Neal Smatresk and Provost Jennifer Cowley who surprised him with a special scholarship in recognition of his work as a budding journalist.